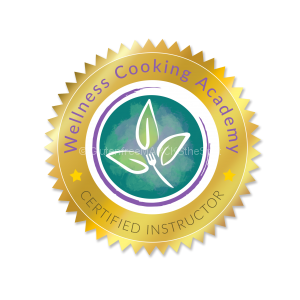 My programs find the best health and gluten-free lifestyle choices that will support you. This will enable you to make gradual life-sustaining changes that will fulfill your health goals. 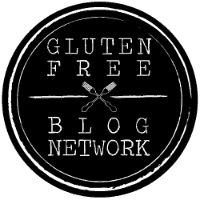 Where are you on your gluten-free journey? 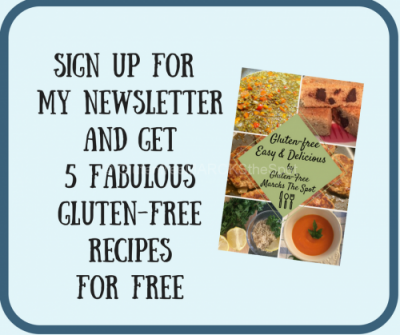 Are you just diagnosed or have you been living gluten-free for a while? Click here for more details about my Programs. creating a healthy lifestyle that works for you. 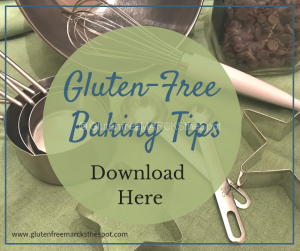 and get your gluten-free journey on the right track!